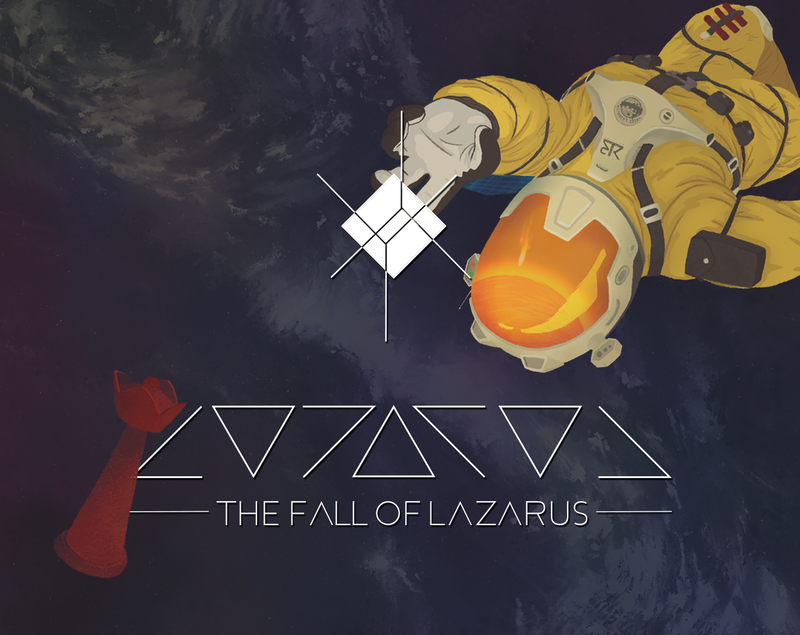 It's been a couple of months since we released our game The Fall of Lazarus. We started this project nearly two years ago and we wanted to update our game to the last version of Unreal Engine (currently 4.18) because we were having some issues working on a deprecated version of the engine and we took advantage of this situation and implemented some fixes based on all your feedback. So today we're excited to announce our biggest update to date: Version 2.0 — /Rebuild_ available right now! The most relevant addition are the Chapter mode. Now you can play the game from several checkpoints along the story in case there is a problem with your savegame or something happens! We will keep working on bug fixing so if you run across some issue please report it to us and we'll check it out! Post a review on the store page: Steam is massive and a new game developed by a newbie team is a drop in the ocean. The more reviews we get, the more information players thinking of trying the game have to hand. Tell a friend: Yeah. If you know somebody who would like the game, telling them about it is awesome! Talk about the game on social media. It's been an awesome and difficult launch but we are really proud of what we achieved so far. Hope you like it and stay tuned for news on our next project! Thanks for being a part of our journey. The Fall of Lazarus out now!